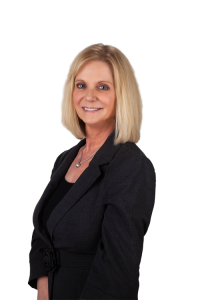 For a combined total of more than 25 years, Dave and Kathy Ricordati have epitomized reliability, dedication, and exceptional service as real estate professionals. The husband-and-wife team proudly represents some of the most desirable properties in the Greater Chicago western suburban communities of Hinsdale, Burr Ridge, Western Springs, Oak Brook, Clarendon Hills, Westmont, Downers Grove, Darien, and Willowbrook. Their goal: make your real estate dreams a reality. Whatever your need – whether you’re moving in from a different city, relocating to a quiet suburb, or selling a current property – Dave and Kathy deliver a comprehensive suite of services that guarantee quality results. As a full-time husband-and-wife real estate team, we offer a distinct collaborative approach that guarantees an exceptional experience. Being in the business for more than two decades has given us the depth and breadth of shared skills and expertise that are unparalleled anywhere in Chicago’s sought-after western suburbs. We are proud to say that in addition to being dependable, we establish a genuine personal connection with our clients. We take the time to get to know them so that we can truly understand their needs and concerns. With us, building relationships with our valued clients is just as important as delivering on the right property. We carefully evaluate and prioritize every client’s goals. When working with buyers, the strong relationship we build helps us secure the best property to match our clients’ their needs and interests. With sellers, we use our knowledge of our clients’ sales goals to develop attractive and effective marketing materials that highlight the distinctions of their home to a broad range of prospective buyers. 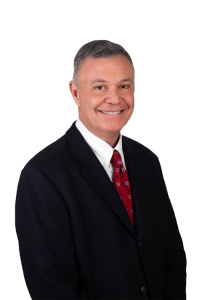 Clients will be hard-pressed to find more reliable Hinsdale realtors with the range of knowledge and familiarity that we have with our local community – along with excellent neighbors like Burr Ridge, Western Springs, and more. Our thorough approach ensures that each of our client’s needs and specifications are adequately and effectively addressed – whether it’s establishing a marketing plan, planning showings for a property for sale, or conducting a review of the technical points of the transaction. We leave no stone unturned to guarantee smooth real estate transactions each time. Talk to Dave and Kathy today! Let’s get started on that exciting real estate adventure in Greater Chicago’s western suburbs! 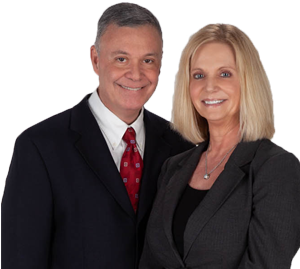 Reach out to us, Dave and Kathy Ricordati, for assistance and advice on your home buying or selling needs. Call Dave at 1-630-854-7676 and Kathy at 1-630-915-8881 today. You may also email us at DaveR(at)Realtor(dotted)com and Kathy(at)Realtor(dotted)com.